Photography is all about detail. A fine art print is beautiful because of its attention to crisp colors, amazing detail and creative use of lights. When you do outdoor fine art photography, it is always a challenge. This amazing picture of the Meyer Creek Beach is a gorgeous snapshot that showcased the ability of the photographer to capture images of Mother Nature. This fine art shot looks very surreal. The starfish and the water create scenery so relaxing and peaceful. The details of this image are incredible. As the water start to invade the shore, the starfishes play along with it. One of the most amazing things that photography can do is it can show the audience a different perspective or view of things, people and scenery. Through fine art photos, we experience very minute details, oddities and juxtapositions of things around us. The camera just captured a different angle of the environment around us. 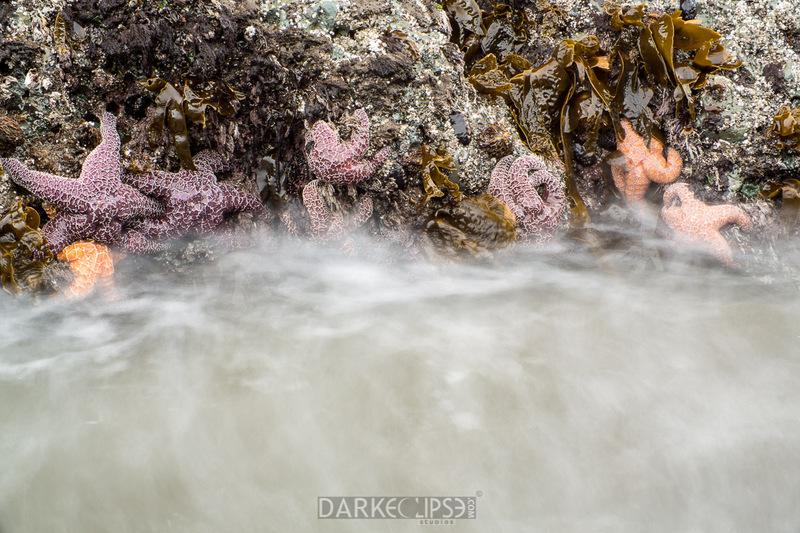 This photo was taken right off the beautiful shores of Meyer Creek Beaches. It is definitely one of the most picturesque and gorgeous beaches around the world. Meyers Beach has significant slope-like areas toward the ocean. Its shallow sloping beach areas are perfect for an extraordinary windsurfing experience. Outdoor photography at Meyers Beach is definitely something to look forward to. A morning or evening walk right off the beach can give you a panoramic view of the magnificent beauty of nature.